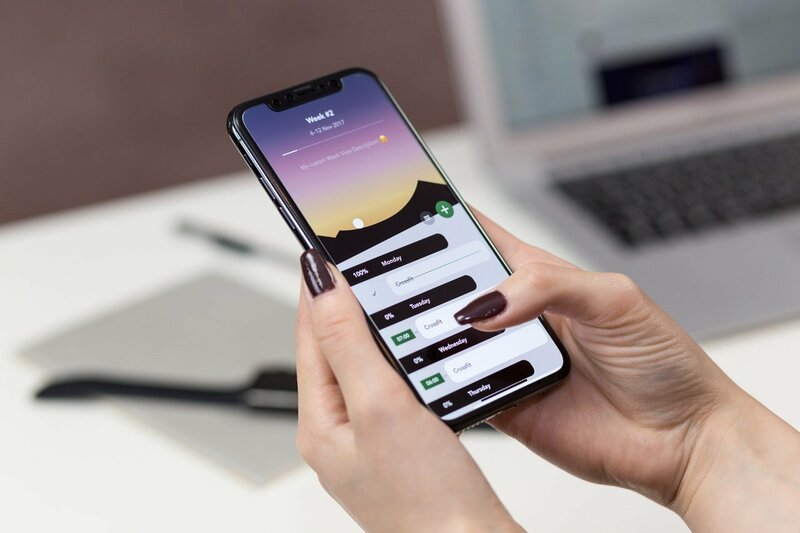 According to the latest research from Counterpoint’s Market Monitor service, global smartphone shipments declined 4% annually in CY2018. 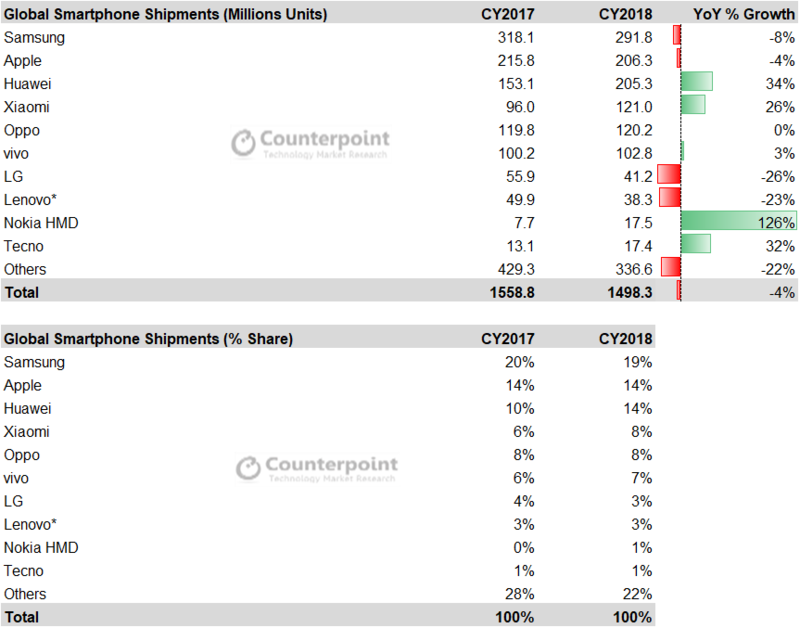 Fourth quarter smartphone shipments for 2018 recorded a decline of 7%, marking it the fifth consecutive quarter of smartphone decline. The global smartphone market declined for the first time ever as consumers held onto their devices longer, especially higher-end phones. Many did not see a need to upgrade as the available phones were too expensive without offering any groundbreaking innovation that would move them to upgrade their older device. For Q4 2018, Huawei, OPPO and vivo continue to dominate with strong performances in China, India, Asia and parts of Europe. 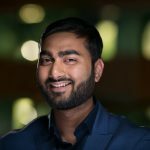 The trio have multiple regions to enter and grow moving forward into 2019. Samsung and Apple saw a tough quarter and tough 2018 as demand for their flagship phones have waned due to competition from affordable premium and more cutting-edge phones from Chinese brands such as Huawei and OnePlus. Apple has already attempted to reduce prices in China to alleviate the fall. This will not have a lot of impact on China sales. A small price cut will not move the dial. More effective will be Apple’s buy-back programs and installment plans which will be rolled out into more countries. Xiaomi reached a record fourth position for the full year after two years of setbacks thanks to immense growth in India. It has surpassed OPPO globally to take back the fourth position. BBK Group (which owns OPPO, Realme, vivo and OnePlus brands) is collectively the world’s third largest manufacturer, even bigger than Huawei in terms of volume. 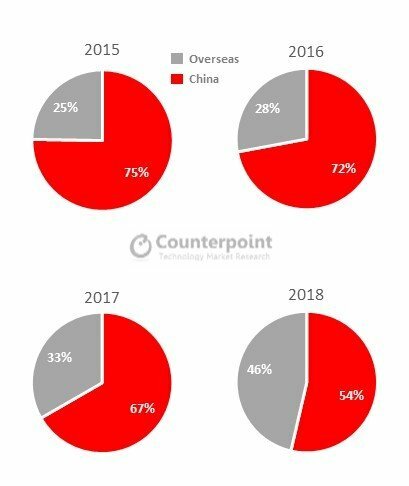 Huawei continues to have its sights on Apple and should surpass Apple as the second largest brand globally in 2019 if it doesn’t face any sanctions from the US in the way ZTE was cut-off from US suppliers (e.g. Google, Qualcomm, US RF components, etc.